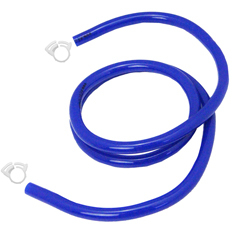 Beverage Factory carries the very best in Commercial Food Grade Beer & Gas Line Hoses. 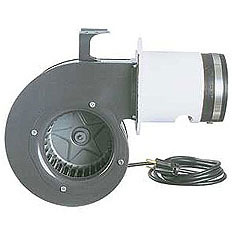 We’ve got the best Blowers, Hose Clamps and Vinyl tubing for Beer and Air Lines on the web. 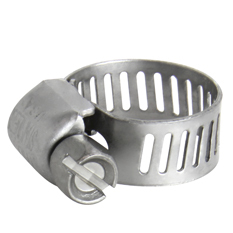 Using the proper tubing for your home or commercial brewing creates a superior beer dispenser and Beverage Factory makes it easy to get the very best Beer & Gas Line Hoses available.